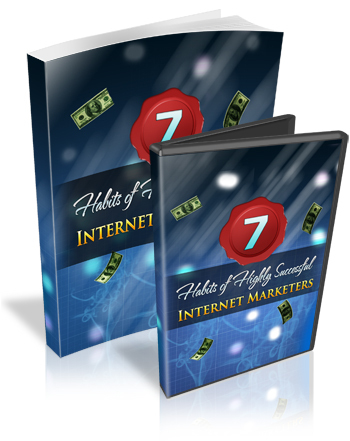 Have you ever wondered how people really make money online? When I was first starting out and struggling to make money online, I asked myself that same question! Like...how do some marketers take their online business to huge profits while others are still fighting just to make pennies!